Let’s talk about basic skincare essentials for acne prone skin. If you have oily and acneic skin check out these skincare beauty basics below. 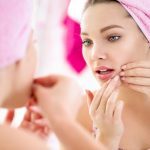 You don’t have to spend a ton on money on skincare for blemishes and pimples, but you do need to invest some if you are really wanting help acne be done and reduce the possibility of acne scarring. You only have one skin which means you better take care of it. Did you know that your skin is the largest organ you have? We forget this and honestly, it annoys me. 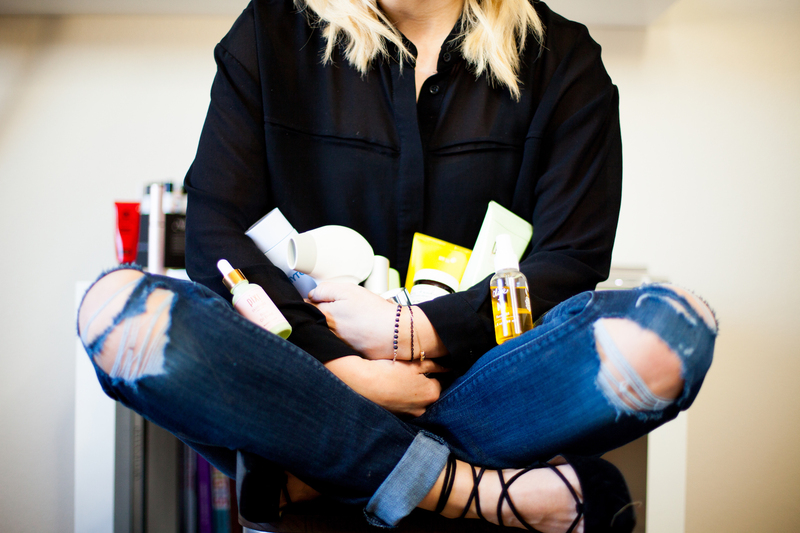 Warning: skincare rant from a skincare fanatic is about to happen. We have no problem investing into supplements and healthy products that will help our insides, but when it comes to our skin, we skimp out. We can’t replace our skin, so let’s pay attention to it. Taking care of your skin with a basic acne skincare regimen is important. 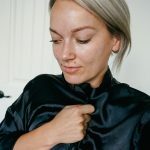 I’m not going to talk be talking about the cheapest way for you to have great skin but I am going to show you the basics with the best products. 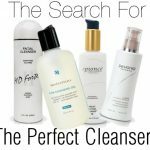 If you have acne or oily prone skin and are looking for basic skincare for your skin type, let’s talk. As someone who has struggled with acne before, I know how hard this can be and trying to get it to go away can be really difficult. 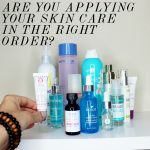 First off, I am a huge fan of non-toxic and safe skincare, but when it comes to acne, sometimes you need to go gang-busters on it. I have tried a ton of safe skincare products as thats pretty much all I use until I get a gigantic pimple. Then it’s game over. Here is what I would recommend. Gentle a cleanser that gets off the makeup and grime. This doesn’t need be full of salicylic because you don’t want to over-strip with using the additonal products below. (am/pm) Get This >> Fresh Soy Face Cleaner ($15.00) that is free from harmful ingredients and cleans the skin so well. Make sure to double cleanse as it doesn’t have all of the stripping agents in it. Apply a salicylic serum to help exfoliate within the pores and on the top layer of skin. (am/pm) Get This >> Mario Badescu Anti-Acne Serum ($20) You just apply a thin layer of this salicylic serum to your face after you wash your skin and pat it dry. Non-Comedogenic lightweight lotion. (am/pm) Get This >> BeautyCounter Countermatch Lotion ($48) is my favorite for acne prone skin. It counters the condition of the current state of your skin. So if you are more oily one day, it will help to even you out and vise versa. It also has clean ingrediants, plus some vitamin c and a bit of salycylic acid as well. 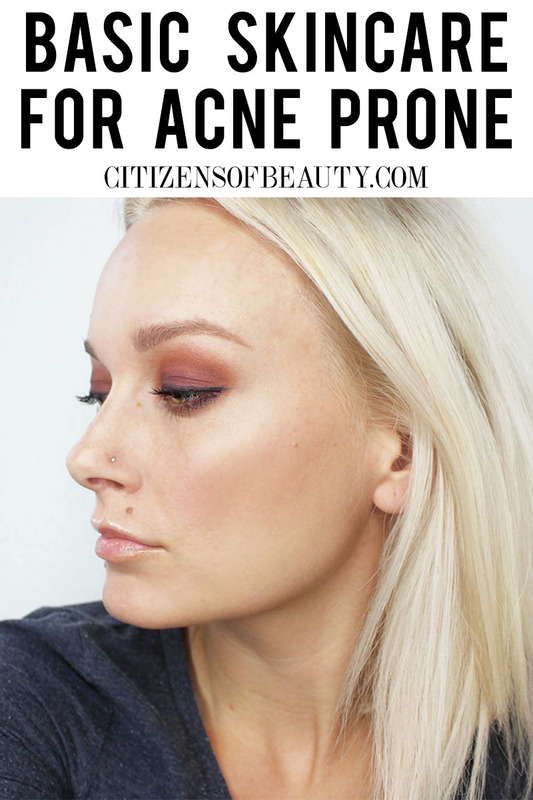 Your acne prone skin will love it. 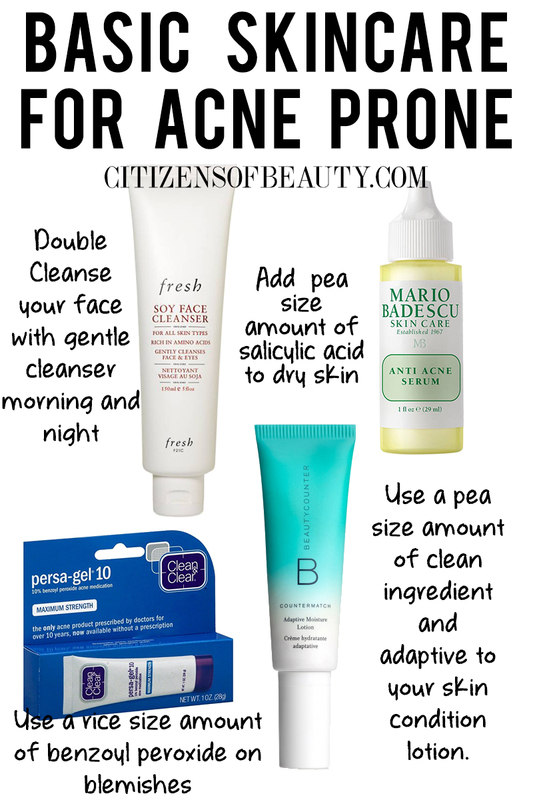 Just use a pea size amount for your entire face. 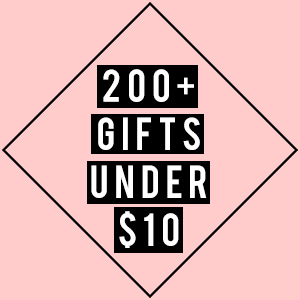 This entire Basic Acne Prone Skincare System will cost you around $87.99 and if you stay consitant, your skin will love you for it. If you have acne scarring and are wanting to reduce the appearence of them, check out this knock off AMP MD Roller. 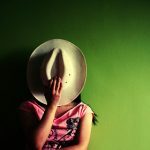 I have seen so many people with scarring be able to lessen how it looks by using this tool. 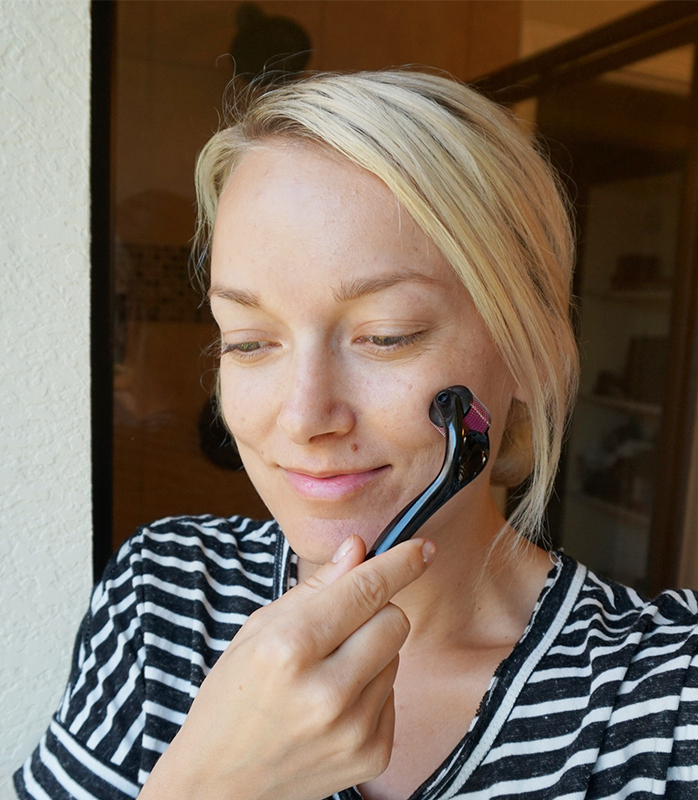 Honestly, this is the cheapest acne scarring tool around and it actually works. 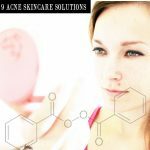 Once you get your acne under control, you can start to use it. With that said, do not use it on areas of your skin that have active blemishes because it could spread bacteria just like it you were to squeeze or mess with a pimple which we all know is the carnal skincare sin. Also, you shoul try at home light therapy as a basic skincare for acne solution. It helps by killing bacteria on the skin which helps to reduce current and future breakouts. 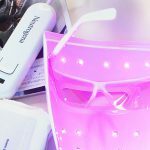 There are tons of these acne beauty gadgets around! 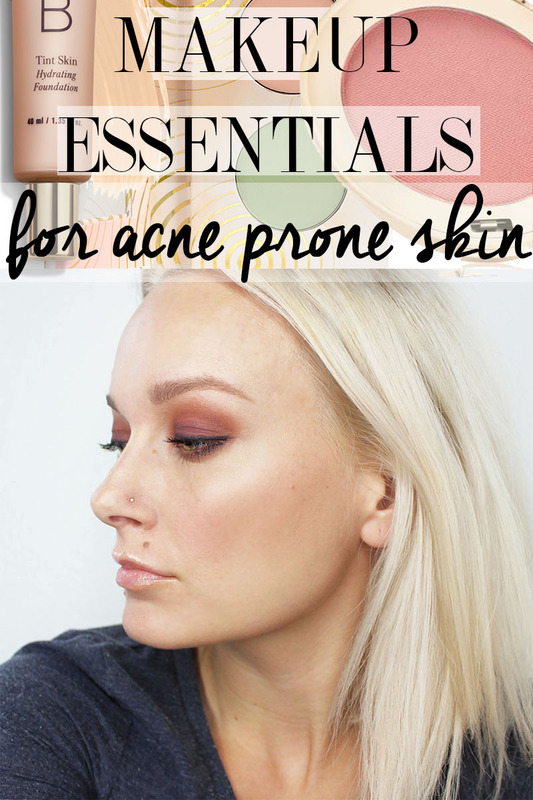 You also need to be careful with what kind of makeup you use if you have acne prone skin. 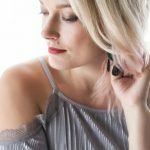 So, here are some tips on cosmetics for acne and what to use while trying to clear your skin up for good.